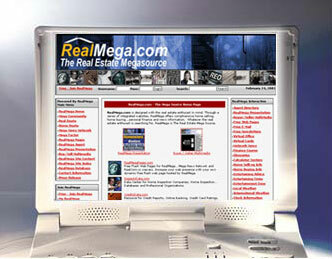 RealMega.com has made it quick and easy to make the site your Home Page, which means RealMega.com will be the first Web page you see when you open up your Web browser. Just click on the link below and either RealMega.com will automatically be set as your Home Page or you will get simple instructions specific for your platform or browser. Thank you for choosing RealMega.com.